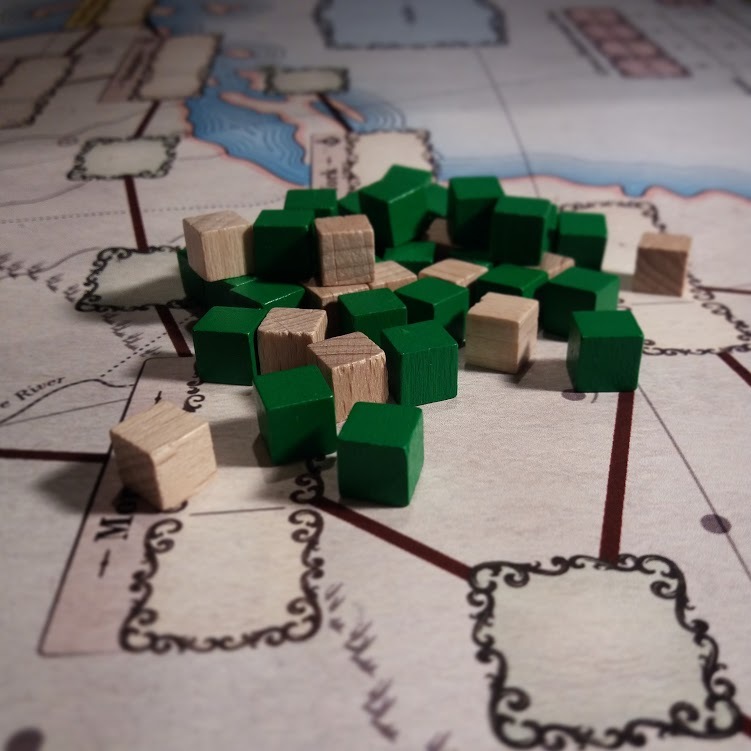 Supply lines of the American Revolution, published by Hollandspiele, is a game of supply, logistics, and deceit, set during the first three years of the American Revolutionary War. 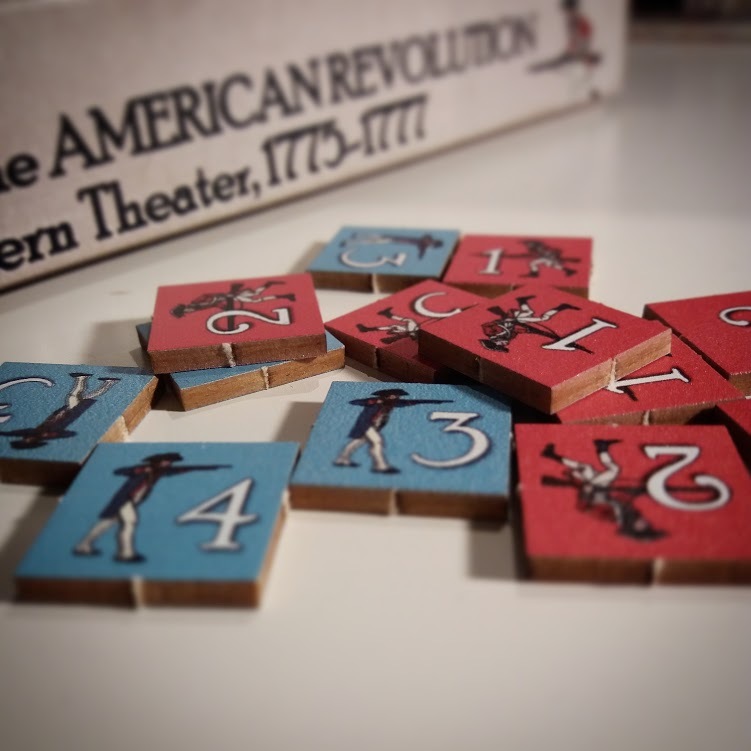 A two player game sees the Patriot Player, controlling the forces and destiny of the rebellious Americans; the Crown Player, seeking to bring the rebels to their senses. Logistics, yes, you heard me, a game about logistics. A very, very clever game about logistics. How many times can I say logistics? Probably quite a lot. This kind of game is very new to me. Of course, I’ve played quite a lot of wargames but this isn’t the type of wargame that I’m familiar with. This is something different, something innovative. Sure it’s about war but there’s no direct conflict and that’s something that definitely attracted me to this game in the first place. A new take on a subject that I’m pretty familiar with, theme shines through in abundance throughout the game and every decision during the game matters, a significant amount. On receiving Supply Lines, I couldn’t wait to get it open, I knew it wouldn’t hit the table immediately but I’ve had the rulebook in my hand whenever I’ve had a spare moment for the last couple of months. I don’t think it’s a very complex rulebook, of course that’s subjective but I love how conversational it is and how easy to understand it is. For a subject that definitely seemed overwhelming to me at first, this was comforting. Then you have the components, something that isn’t usually a priority when it comes to boardgames for me, but having beautiful components obviously doesn’t hurt. Supply Lines has a graceful, beautifully designed paper map and those big thick counters, the kind that are very satisfying to hold in your hand, I like those. The game is played over a series of game turns, and each game turn consists of the following Phases. Supply phase: Supplies are generated. Each player then has the opportunity to move their supplies. Initiative Phase: Each player rolls a die. The highest roller will have the first impulse in the impulse phase. Impulse Phase: Players alternate activating armies in a series of impulses, or passing. The impulse phase ends when both players pass consecutively, or when the pass marker has reached the last space on the track. Turn End Phase: Some minor housekeeping steps are performed, including the mustering of Patriot Reinforcements. You’re trying to basically move around the map of the Northern Theater, combining area control, point to point movement and a little bit of dice rolling thrown in for good measure. There are two types of supplies in the game, yep those little wooden cubes. Food Supply is expended to move your units, and War Supply to fight. The game ends immediately when one of the players meets one of their Victory Conditions: At the end of the twelfth game turn if no player has satisfied their Victory Conditions then both players lose. I really like this. It definitely makes the game feel tense throughout, don’t get me wrong, it’s a rather intense game anyway but it pushes the player to take some more risks with nothing to lose but absolutely everything to gain. That’s a very brief overview of how the game works, there’s more depth than that but I want to talk about how I actually found the game rather than rules for now. I did find the actual rules pretty easy though, but the decisions I had to make throughout the game were not. Having to constantly think about my next move, constantly thinking about my supply line and making sure that my cities remained linked so that I could easily transport supply cubes back and forth. Gameplay was challenging but I found it fascinating, I love a game that gets the brain working hard and this game definitely delivers on that front. It didn’t burn my brain to the point that I exploded but it definitely gave it a good try, a lot of thinking, a lot of planning and you guessed it, a lot strategy throughout the game, adding so much tension to the gaming experience and focusing on theme. Think building supply lines is easy? Think again. Making sure you have enough food supply to successfully move your units can be challenging, so keep an eye out for that and you better make sure you have enough War Supply to be able to fight, that can be hard but rewarding work. I know I keep saying that this game was challenging but that doesn’t mean that I don’t want to play it again or that it’s difficult in a bad way, it means that I had to really think about what I wanted to do, I had to plan moves in advance and work my hardest to make sure that I was going to be able to move around the map. Playing a lot of Card Driven Games, I’m used to thinking on my feet a lot so this was new for me and I love it. Supply Lines of the American Revolution was on my wish list for so long and it did not disappoint, a gorgeous game that definitely doesn’t let you off lightly, easy to learn but oozing with strategy and decisions to be made. Hollandspiele are publishing games that simply cannot be ignored and Supply Lines is no different. Logistics and combat combined make for such an interesting game, one that I make sure is going to hit the table a lot more. 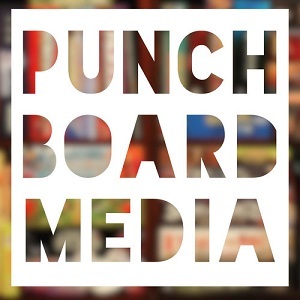 A Southern Theater companion game is already in the works, bringing me so much joy already and a must have for me. I’m excited to keep playing this game and hopefully learning to master it, I’m excited to see where this game will take me and I’m also eager to teach this one to friends, I know that this is a game that’s going to go down well with a lot of my gaming friends. Thank you for reading, let me know if you’ve been lucky enough to play and what you thought of it.